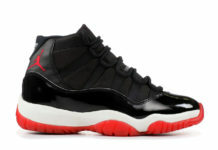 We first saw the Air Jordan 11 Low release in 2001. Jordan Brand replaced the patent leather with snakeskin. 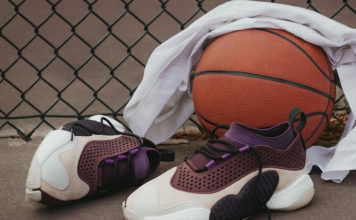 Now in 2019 the Air Jordan 11 Low ‘Snakeskin’ will make a return. 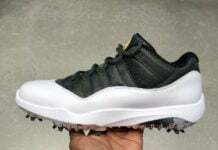 Two colorways of the Air Jordan 11 Low ‘Snakeskin’ is expected to release. 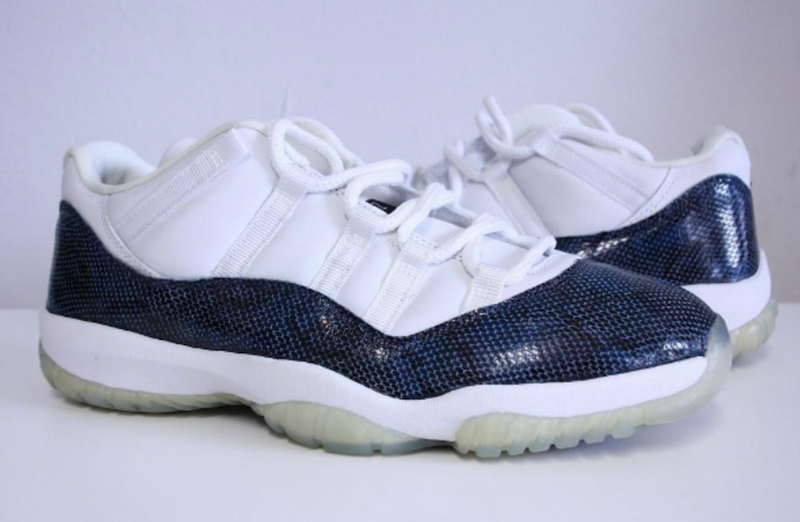 The first is the ‘Blue Snakeskin’ which many believe to be the OG Navy release that took place back in May 2001. There is also another pair launching known as the ‘Grey Snakeskin’. Currently images of the two have yet to leak, but both pairs will have snakeskin running across the mudguard. 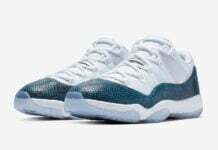 Bother color options of the Air Jordan 11 Low Snakeskin will release during Summer 2019. The ‘Navy Snakeskin’ will debut at select Jordan Brand retailers and online at Nike.com on April 19th, followed by the ‘Grey Snakeskin’ pair. Each will cost you $185.